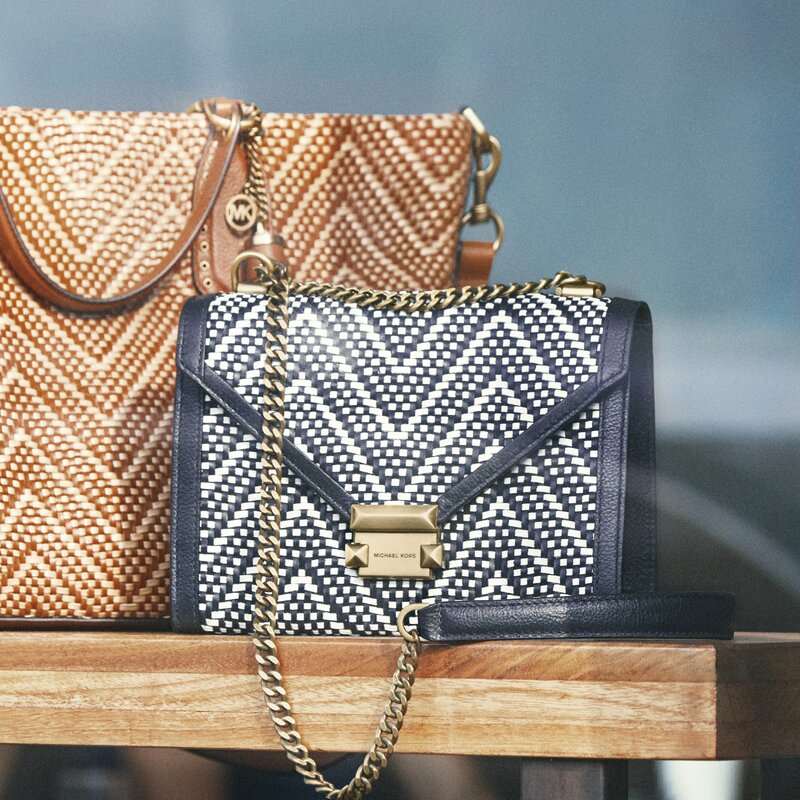 This year, Michael Kors Canada has released its Lunar New Year Collection in welcoming the Lunar New Year 2019. The Lunar New Year collection features shoulder bags, crossbodies, leather backpacks, lace dresses and many more in symbolic colours such as red and pink. 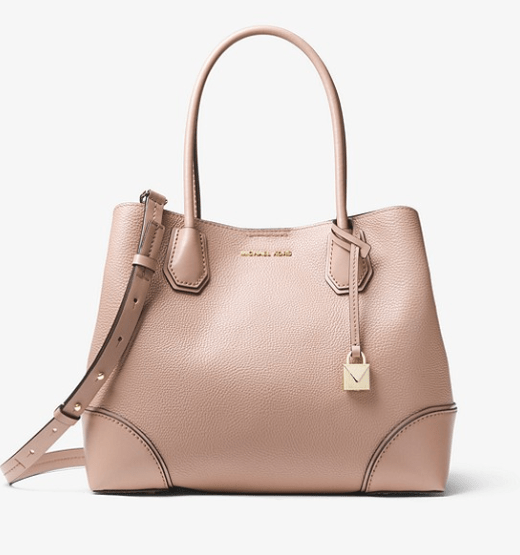 Not to mention, Michael Kors is offering up to 50% off on many sale styles for a limited time only, while quantities last. This Mercer Gallery Medium Pebbled Leather Satchel is on sale for only $189.00. You’re saving 50% off from the original price of $378.00! The clean, soft lines of the new Mercer Gallery satchel are reinforced by defined edges. This subtly elegant carryall features double top handles and an adjustable shoulder strap for ultimate versatility.